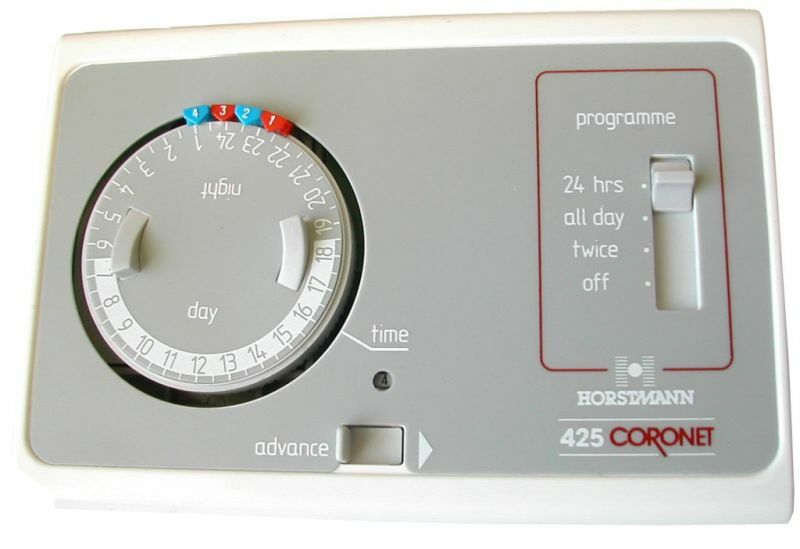 Single channel Horstmann 425 Coronet electro-mechanical central heating time switch. Electro-mechanical / analogue dial with easily understood settings adjusted in seconds. 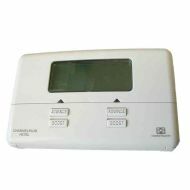 Horstmann 425 Diadem two channel central heating programmer / timer. Horstmann C11 single channel, 24 hour digital central heating time switch. Three ON and three OFF periods. 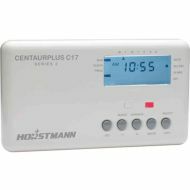 Horstmann C17 single channel, 7 day digital central heating time switch. Three ON and three OFF periods each day (each day of the week can be setup differently). 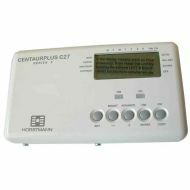 Horstmann C21 two channel digital central heating programmer. 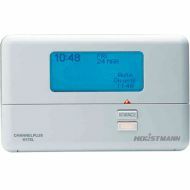 Horstmann C27 digital 2 channel central heating programmer / timer. 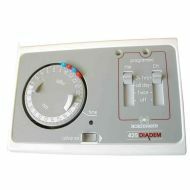 This Horstmann E15 electrisaver is a push button electronic timer that saves energy by switching off when you forget. 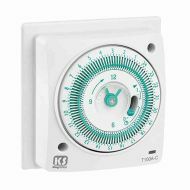 Designed to be a replacement for a standard wall mounted double pole switch, this timer can be set to switch off after 15, 30 or 60 minutes. Single channel Horstmann H17XL digital 7 day central heating time switch. 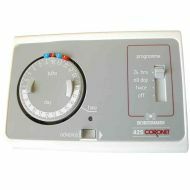 Direct replacement for Horstmann 425 Coronet. Two channel Horstmann H27XL digital 7 day central heating programmer. Direct replacement for Horstmann 425 Diadem. General purpose / immersion heater 24 hour time switch with manual on/off and clock operation. The unit has electro-mechanical operation and features a clock face with easy set tappets that activate switching at pre-set times. 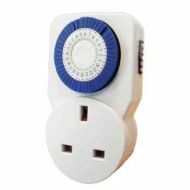 24 hour plug in 13A timer, great for controlling lighting and heating. 48 x 30 minute segments. If needed, the timer can be over ridden by moving the switch on the side. Time delay pneumatic light switch. Suitable for controlling GLS, fluorescent and compact fluorescent lighting. Adjustable time delay from 10 seconds to 10 minutes.